Alright… Time for a bit of fun. Its… Quiz time! This is really, really important folks. 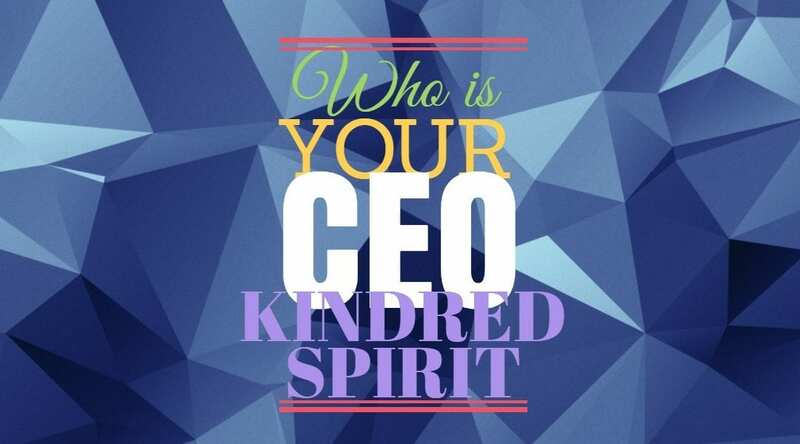 Take our new, short (3-5 question) quiz and find out who your CEO Kindred Spirit is! This is deeply scientific stuff here folks… whoever you get will have an eternal spiritual connection with you that you can never break, no… matter… what. So cross your fingers its someone you like!! oh… and don't forget to share your results! 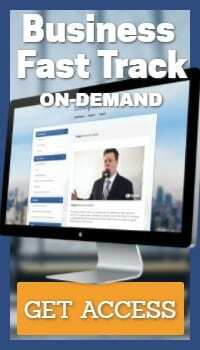 After you get your result, we will share a little tidbit regarding your leadership style but either way Enjoy! !